Link to the webquest here!!! Link to the webpage here. ​Answer the questions for these activities in the Task page of your Webquest OneNote Section. Paste your screen captures for these activities in the Process page of your Webquest OneNote Section. Watch the video, be inspired to change the world, and then click on the Yeti. 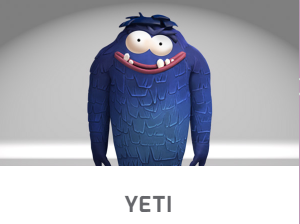 When done with the Yeti, click Done and select "Projects", then complete Beats and GIF. Remember - there are 3 activities for you to do. 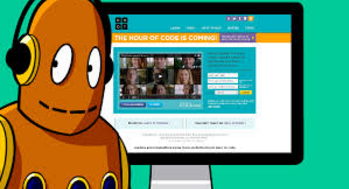 Now you have explored making music and animation, let's try to solve some puzzles. 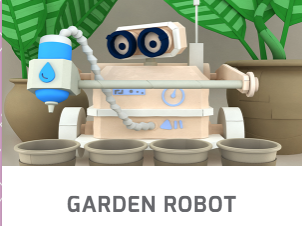 Click on the link below to help a robot grow some plants. Talk to your partner before clicking "water" and try to get the puzzles correct on the first try. If you fail, debug the code and make it work.